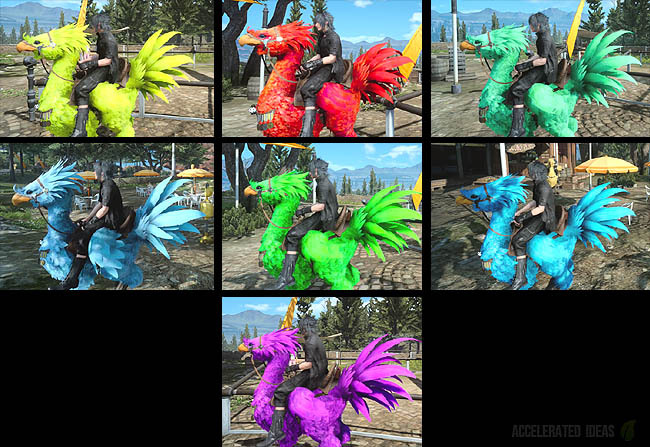 There are seven secret Chocobo exotic skins hidden in Final Fantasy 15 and in this guide I'll show you exactly where to look to claim each of them. It's not as easy as finding the right location either; weather and time conditions play a part in reaching these secret collectibles. 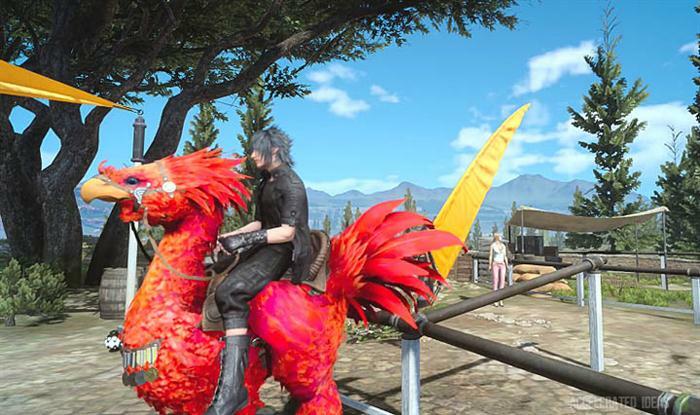 Before we start let's backtrack a little and understand how to unlock the Rent-a-Bird terminals Final Fantasy 15 and then learn more about Chocobo Races. Speak to Wiz again and select "A Behemoth Undertaking" from the list of hunts. Complete the hunt and return to Wiz to finish "Birds of a Feather"
You should not have a Chocobo Whistle and the ability to use the Rent-a-Bird terminals to call a Chocobo at any time. Once the "A Behemoth Undertaking" quest is complete you can take part in races by speaking to the man inside the small cabin across the road from south of Wiz Chocobo Post. 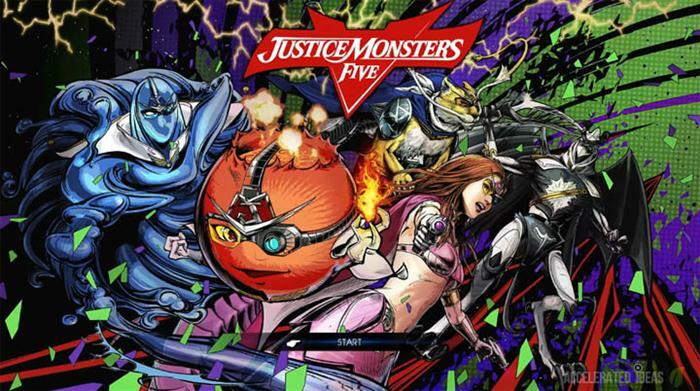 There are seven races in total, but not all of them are unlocked straight away. 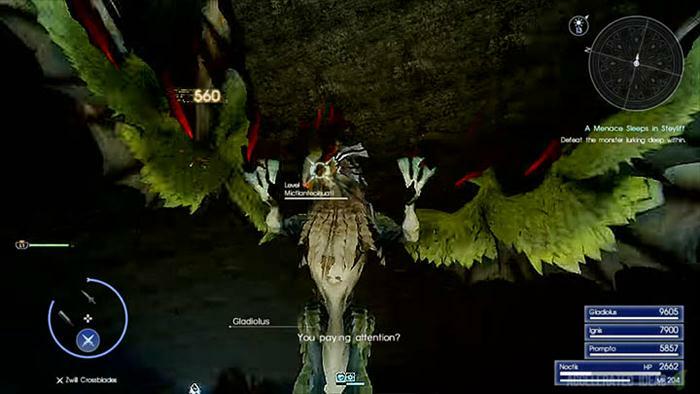 Vs Prompto - unlocked after "A Behemoth Undertaking"
Now that you understand how to unlock Chocobo races, we can start to learn about the location for each of the Pears. They're ALL found during the race courses so you'll need to start a particular race to find them. Start the race and after about 10 seconds, look for the large tree and the small fence to your left. Hop over the fence and the Pear skin is just besides the tree. Sprint for exactly 35 seconds until you reach the location shown in the image above. The actual Pear skin is behind the rocks but it's best to leave the road and hop over the fence to your left before reaching the rocks. Work your way along the fence, then turn 90 degrees and another 90 degrees to reach behind the rocks and the location of the Pear skin. Race: Vs Ignis or Chocobo Hoops: Rocky Road. Immediately turn around 180 degrees and go in the opposite direction. Take a sharp turn right, around the edge of the wall and head straight but slightly left (so you're not following the direction of the wall). Keep running until you reach the intersection of the road (see image above), jump the small fence and cross the road, keep running straight for the trees in the image. The skin is right in the middle of the trees shown in the image above. Skin Colour: Bright Light Blue. Race: Vs Prompto or Vs Ignis. Follow exactly the same directions for the Han Pear skin above, but rather than heading for the trees, look between the rocks on your right after you cross the road. It's an easy one to find. Immediately after starting the race, turn 90 degrees to your left. Hope over the brick wall and look for the first tree on your left. The skin is hidden behind the tree and can be finicky. Race: VS Prompto, Vs Ignis or Full Field. Sprint for roughly 20 seconds until you see the hut with the bright Chocobo Races sign on your left. Leave the left side of the road and down the path with the Chocobo Races sign on your left. Keep going until you reach a second Chocobo Races sign and the Pear skin is just in front of it. Skin Colour: Bright Light Purple. Race: Chocobo Hoops: Rocky Road. Start the race, heading forward and through the first hoop. Then turn sharp right and towards the rocks. Work your way round the left and upwards, spiralling until you reach the very top of the rock formation. The skin is perched on the top.